A wide range of wired microphones fit for any style or application there is in music or performance that can handle all your recording and sound-reinforcement needs. With advanced wireless technology, JTS wireless microphone systems outperform many other wireless systems in and above their price range. 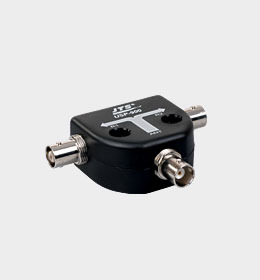 PLL technology provides great freedom from RF interference, and outstanding signal reliability allows a maximized numbers of systems working simultaneously. Based on JTS advanced wireless technology the SIEM series monitor royally deliver consistent personal monitor mixes to musician and band. As always affordable model and very professional system can be found here. Find necessary accessories to complete your systems here. Installed microphones are required for a full range of applications that demand sound to be captured at a greater distance than what is expected of a stage vocal microphone. JTS installed microphones consistently provide superior fidelity, durability, versatility, and value; with ease of installation. 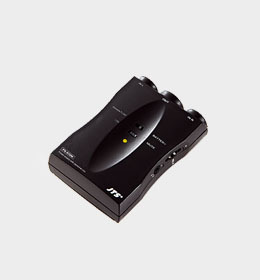 The JTS IT-12 Interpretation System is designed to provide an open platform for any kinds of conference systems or devices demanding interpretation. Maximum 12 languages can be handled. The TG-series Tour Guide System provides listening assistance to not only tourists but also to all people who needs to choose a source or a language from the many. The AWA series provides all in one design. Up to four wireless receivers, CD player, built in digital echo, rechargeable battery and 8 inch woofer with piezoelectric tweeter are just a few to mention. Solid and defined sound renders the AWAs good for professional and entertainment. Here JTS provides traditional beltpack and sub-miniature clip on transmitters with 16 to 3000 selectable channels. Various instrument microphones for string instruments, winds and reed instruments can be used with the wireless systems. The JTS innovative new oriental instrument CX-500HQ, CX-512GZ and CX-513YQ series are perfectly designed to pick up Chinese instrument Hu-Qin, Zither and Dulcimer. Be the first to experience ! CM-808 design is based on the JTS CM-204 and CM-804 successful experience. Very light weight renders long time wearing fatigue free. Microphone can be mounted on both right and left hand side. 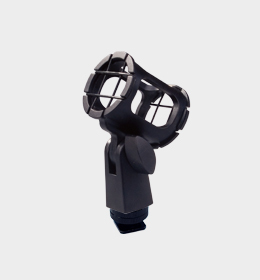 Detachable cable makes the microphone versatile to transmitters from different brands. User friendly dual headbands with different sizes are bundled in the package. Ergonomic design meets most users requirement. 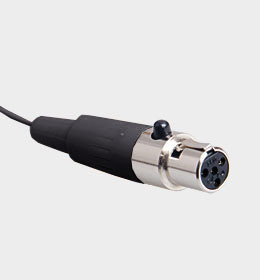 4 Pin Mini XLR in black for CM-8085. Contact us if you have any comment, inquiry or question concerning our products & services.